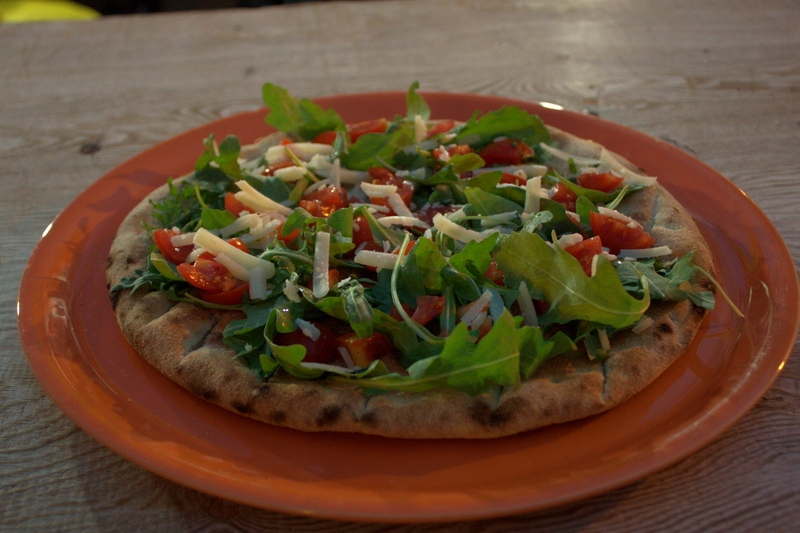 When you think about traditional italian pizza, you can’t forget the wood oven! All our pizze are cooked the traditional way. What’s the difference? 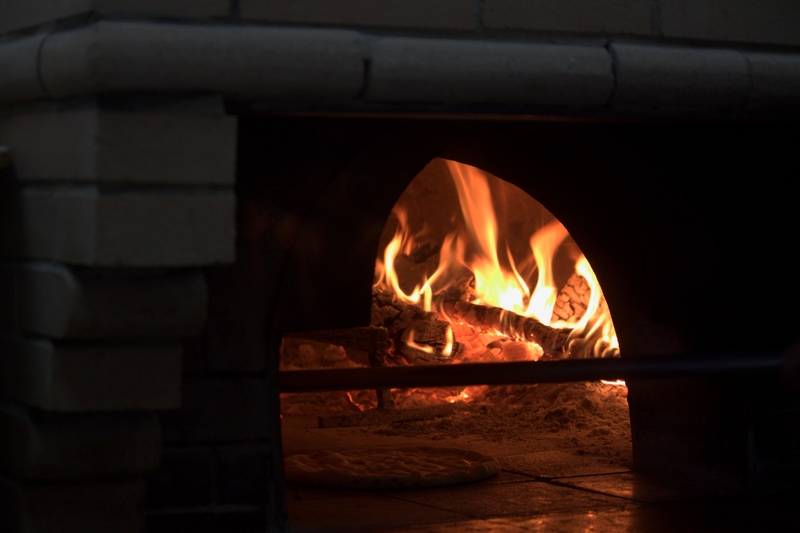 The flammes and the wood in the wood oven give a taste and a consistency to the pizza that can’t be replicated. We garantee that our traditional way of cooking will be able to satisfy your palate! We believe that great pizza starts with fresh ingredients. We select local ingredients to ensure the quality of our pizza and only use organic flour and sourdough!